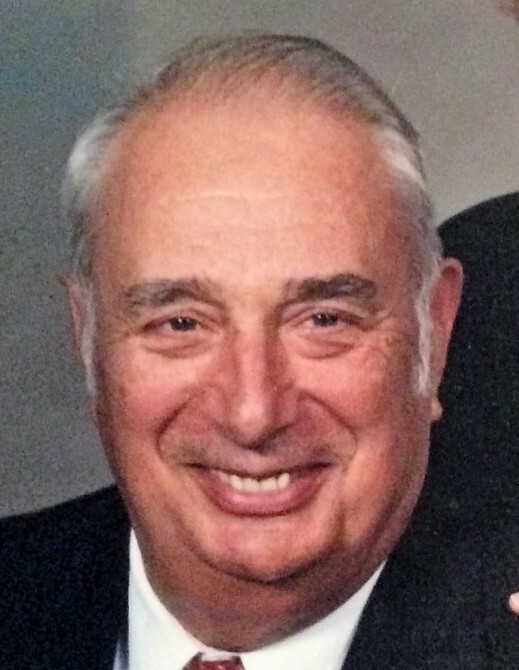 George Frederick Zschoche passed away on February 4, 2019 in Olathe, KS. He was 92 years old, having been born on August 27, 1926 in St. Joseph, MO. His parents William John Zschoche and Bertha (Young) Zschoche, his two older brothers, Bill and Bob, and wife Alice preceded him in death. He graduated in 1943 from Shawnee Mission High School and joined the Army Air Forces directly afterwards. He served two years with a tour of duty in Guam. After serving his country he met his wife, Alice Anna Meyer at Trinity Lutheran Church and they were married there on September 3, 1949. Alice and George were blessed with three children. They raised them in Prairie Village and later moved to Olathe in 1976 after the children were grown. There they continued gardening and canning and living a wonderful life together in the country. George's greatest sorrow in this life is when she died in 2010. George started his own company, Automotive Equipment Service, in 1951 and continued working at the business until retirement in 1989. He was a tireless worker and transformed it from a simple auto service garage into a major distributor of lawn and garden equipment repair parts. George was dedicated to his family and friends. He enjoyed the outdoors and hunting. He loved traveling with Alice, especially the winters they spent together in Florida after retirement. He is survived by a son Thomas Zschoche (Pam), daughters Jane Musgrove (John) and Gail Phelps (Roger), 10 grandchildren and 14 great grandchildren. He is also survived by numerous nieces and nephews. There will be a visitation at 10:00 am on Saturday, February 9, 2019 followed by a service at 11:00 am at Trinity Lutheran Church, Shawnee Mission Parkway and Nall Avenue, Mission, KS with burial in Johnson County Memorial Gardens. The family wishes to thank the staff at Aberdeen Village and Ascend Hospice for caring for George with dignity and compassion. Memorial contributions may be made to Trinity Lutheran Church, Ascend Hospice, or Metropolitan Lutheran Ministry.